Just in time for the holidays, we're giving away a scrumptious Chicago Steak Company Cheesecake Sampler. Trust me, these cheesecakes are awesome. I just finished one after our return from our Thanksgiving vacation. 1) Click on the Chicago Steak Company banner found below. 3) Fill out the form you'll find HERE and submit by Dec. 19, 2014. 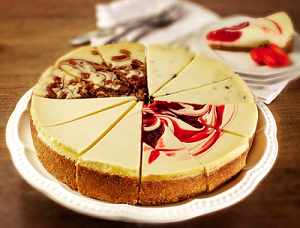 4) One winner, chosen at random, will win a delicious Chicago Steak Company Cheesecake Sampler. Note: No purchase necessary. One winner will be chosen from all properly filled out contest entry forms. One entry per family. If you live on the Treasure Coast (Jensen Beach, Stuart, Port Saint Lucie, etc. ), you're invited to our live seminar, Saturday, December 13, 2014. In this seminar, we'll reveal some computer shortcuts which you might not know exist! Our seminars are still only $8 per person and we'll have lots of "goodies" to go along with your coffee or juice. Also, we'll have some prizes to give away for those who stay until the end. Our seminar this month is entitled "It's A Wonderful Life." We will be announcing our December webinars next week. Watch for the announcement. Question: "What is 'Safe Mode?'" Answer: Whether you have a Mac or a Windows PC, your computer has an option called "safe mode." 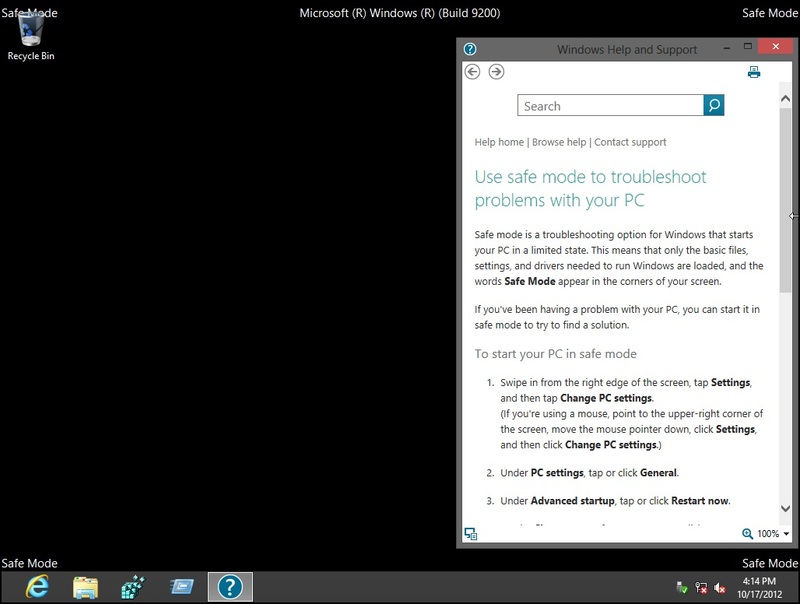 Safe mode is a special diagnostic way of starting your computer. The computer will start by loading only the minimal drivers and programs it needs to run. Once in safe mode, you (or a technician) can run tests and special programs to resolve issues that are appearing when the computer is running in its normal start-up mode. There are a number of ways of getting your computer into safe mode but the procedures are a bit too complicated to outline here in one Question of the Week email. We'll post the procedures in next week's QOTW missive.